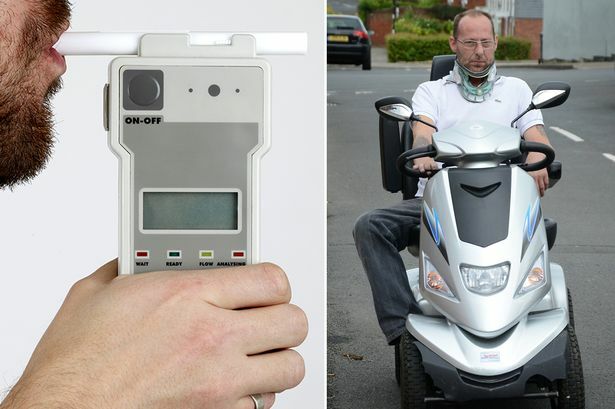 A man was arrested for drink driving on his mobility scooter whilst carrying passengers. (Mobility scooters are exempt from the Road Traffic Act unless they are carrying passengers) The man claimed he did not know the two passengers as they had jumped on his scooter at a bus stop and were ‘joyriders’. He was cleared of all charges because the prosecution could not prove he was carrying the passengers on purpose. His solicitor Willie Johnstone told magistrates in Sunderland: “Mr Beven can drink as much as he wants, do whatever he wants to with that scooter, as long as he does not carry passengers. “What it boils down to is, was he giving these lads a lift as passengers? Was he taking them home?